Get something different for your loved ones! 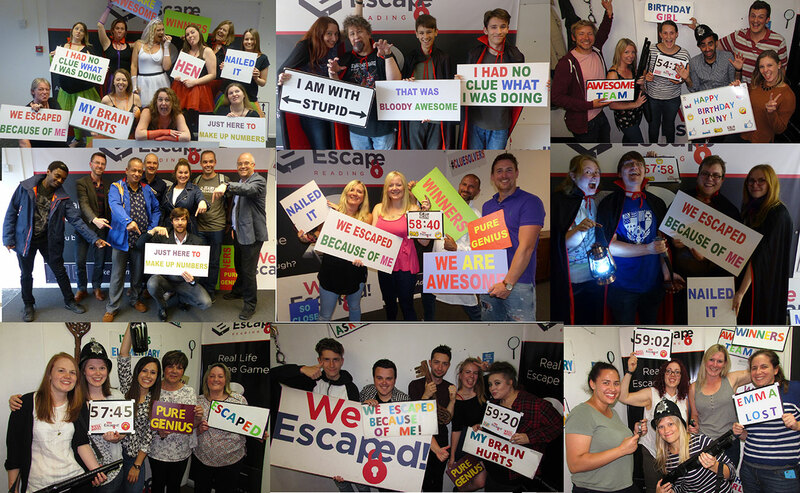 You must solve puzzles and crack codes/cyphers hidden around a themed set of rooms, in the hope of ﬁnding a code allowing you to “escape” in the nick of time. This is a fun, brain-tingling experience that you will remember for a lifetime, assuming you get out of course. Our vouchers are valid for 4 months which means you need to make the booking within 4 months but not necessarily has to be in that four months period. for our payments. Please complete the payment information to finalise your booking. Upon completion, you will receive an email confirming your booking and our details in the event of a problem.